Super convenient location with minutes to downtown, I279, Rt 8, 28 and Mcknight Road. Once you enter the neighborhood, it's a quiet haven. Well maintained and updated home with newer bathrooms, flooring, back deck & front deck, concrete driveway, concrete steps, painting and more. The house has flexible floor plan that can be used interchangeably. 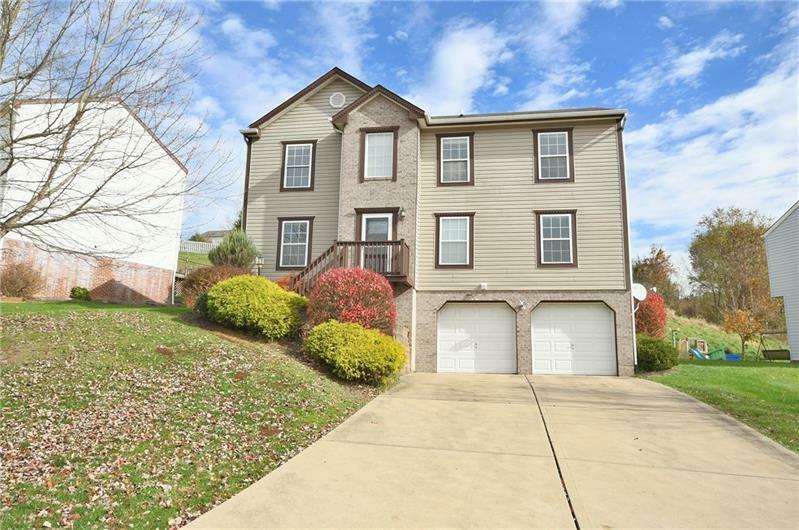 Level driveway, inviting 2 story entry hall and first floor laundry room are highly desirable features. Large kitchen has double pantry, island and eat in area which opens to a cozy family room with a handsome fireplace. A large deck outside of kitchen for BBQ or gathering. It overlooks a private backyard. Cathedral ceiling master bedroom offers two walk in closets, an update bathroom with double vanity, soaking tub and a separate shower, a place to pamper yourself. All other bedrooms are of good size. Lots of natural light, neutral decor and move in condition, a place to call home. Close to Elementary, middle and high school.